Today Emergent formally announces a partnership with the Food Marketing Institute’s new Emerge platform, a forum to help nurture and grow new, developing food brands on their way to potential stardom. FMI recently created Emerge (love the name!!) 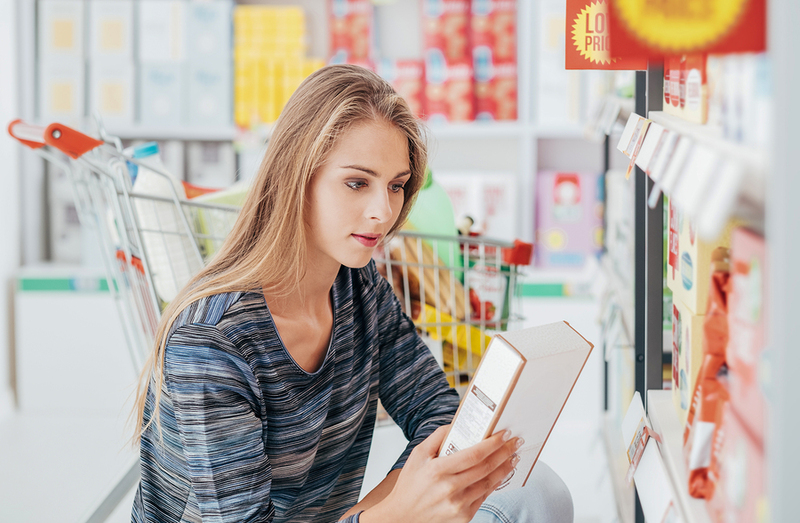 as a path to helping its stakeholder base of food retailers and CPG brands, realize growth opportunities presented by investments in developing food and beverage companies. It’s no secret these nascent brands are now gaining shelf space and consumer devotion, often at the expense of legacy brands that at one time dominated the food preferences of American households. At stake for all is helping scale these new enterprises without inadvertently upsetting the proverbial applecart ̶ by violating the product truths and marketing rules that influence their hard-won fan base. Emergent was established to help food, beverage and lifestyle brands successfully navigate the sea change from interruption style, talk-at marketing and communications to a more healthy lifestyle relevant and participatory model. In keeping with this mission, we have focused also on emerging brands and the distinct differences that govern their go-to-market best practices. We saw an opportunity through our long-standing alliance with FMI and the evolution now taking place at food retail, to be of greater service and value in helping organizations deal with the seismic changes going on in the industry. We have joined Emerge as a Mentoring partner, there to offer our deep experience and familiarity with how consumers behave and marketplaces evolve, to help these new food ideas gain a faster footing in the race to meaningful volume. We’ve had the distinct pleasure of meeting and guiding entrepreneurs who are making a difference in their efforts to create a sustainable business while also embracing a higher purpose. This matters to us greatly because we have a mission, too. Our higher purpose is to influence the health and wellbeing of people by helping improve the food and beverage industry’s efforts to align more closely with preferences for a healthier lifestyle. Our values are their values and vice-versa. As business people we respect the need for all parties to achieve scale while maintaining the integrity of the original concept and remaining faithful to the principles that guided the creation of the business. In this, we are Mentors that understand the motivations and desires of those who create these new companies as much as we know intimately the needs of people who buy and consume their products. For that reason we’re honored to join with FMI in this endeavor to embrace change and be a catalyst for helping the industry adapt. 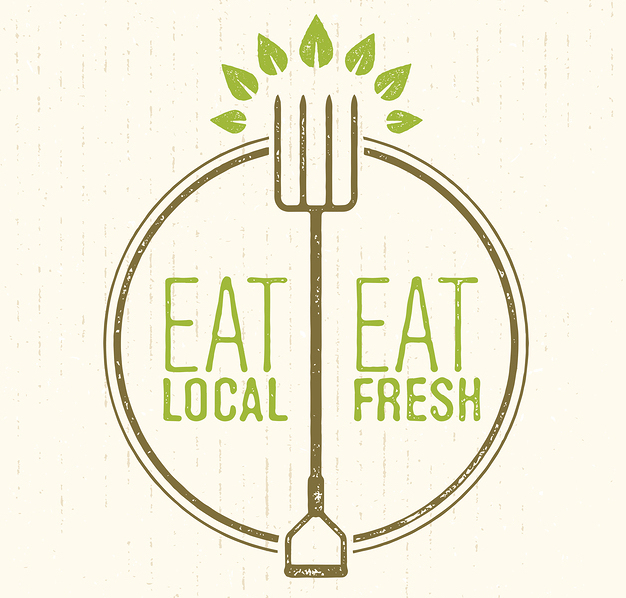 The food industry is unique in its blending of technology and emotion – a perfect alchemy that respects the fact we eat to nourish and experience enjoyment, while recognizing the impact the food system has on the world around us. Best time ever to be in the food and beverage brand building business!! Thanks FMI for inviting us. Shop to eat or eat what you shop? A more European-like view of food preferences and shopping is sweeping the retail landscape as consumers shop for meals rather than pantry stock-ups: more trips, more often with smaller baskets aimed at mealtime solutions. The implications of this behavior shift on retail business models and e-commerce strategy is no less than transformational. Online grocery’s convenience bona fides are already well positioned to capture increased share of stock-up shopping trips, focused primarily on shelf stable packaged foods and beverages. 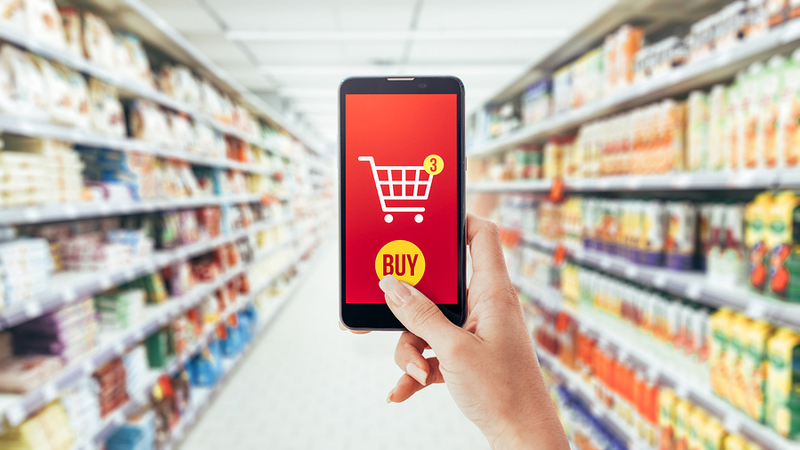 However, new insight on consumer food shopping behavior raises a challenge and opportunity that if addressed successfully, could fuel exponential online growth. You need look no further than the decision around ‘what’s for dinner’ – which today is often resolved in a quick grocery store trip a mere few hours before sitting down to eat. Perhaps most immediately pressing on the potential escalation of grocery e-commerce is the relationship between this shop-for-meal trend and fast order, delivery or click-and-collect fulfillment. Success here could leverage a significant pain point of escalating frustration embedded in the brick and mortar food shopping experience. Important to note here, Emergent has studied e-commerce extensively and concluded that consumer trust remains a significant near-in barrier to business growth. Shopping online for fresh food requires consumer belief that e-commerce platforms can be depended upon to select, on the consumer’s behalf, the highest quality fresh perishable items like meat, fish and produce. As this trust issue is resolved and consumer confidence takes hold, fresh and perishable sales in e-commerce will rapidly rise, and with it, the economic models of food retail will change forever. 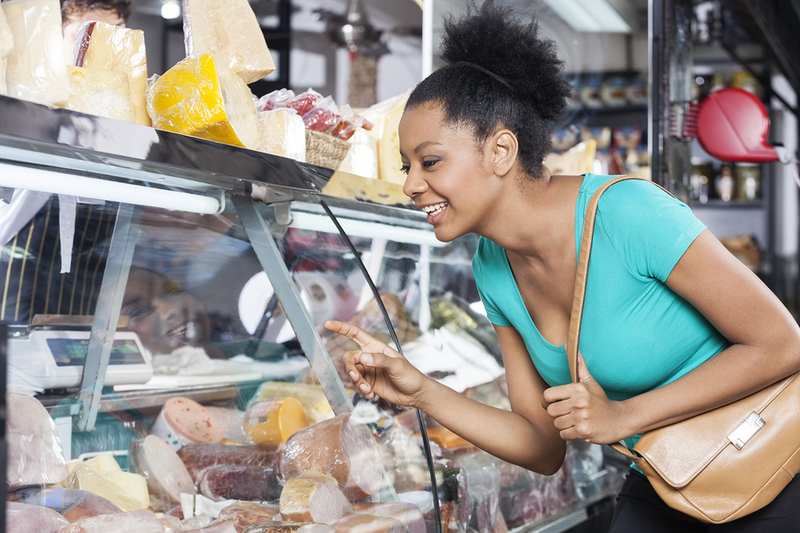 According to IRI, 64 percent of grocery visits are now quick, focused, rapid-shopping trips for a limited basket (IRI, The Omnichannel, September 2016). Yes, we are witnessing in real time a major behavior change as the distance between buying and consuming collapses. Traditional food retail was never designed with this kind of meal shopping in mind. Navigating a 60,000 square foot store for five to seven items can become annoying. The smaller the shopping basket, the more egregious and noticeable the time commitment is to travel the store footprint in search of a few items. Younger audiences especially are less tolerant of these time inefficiencies. So what does it mean when pantry shopping gives way to just-in-time menu procurement? It puts in motion the conditions leading to a potential surge in online food shopping growth. Online can take the cart navigation discomfort out of the shopping experience. First, trust issues around fresh/perishable selection have to be resolved. If e-commerce is to play a substantive role in helping consumers with their dinner plans, more effort is required to recognize and leverage the real passion and care consumers have around fresh food – unlike any other product category offered online. Virtually every food e-tailer is positioned in similar ways on convenience claims. Therein lies the next challenge: e-commerce constructed to answer transactional simplicity and convenience must not overlook the consumers’ emotion-rich interests around food. It should be noted that meal kit companies do a much better job in the online environment delivering this kind of information and product backstory via content on ingredient sourcing, food experience and culinary adventure. So for the most part, the online food environment remains a single instrument playing the song of products, prices and a virtual basket to fill. 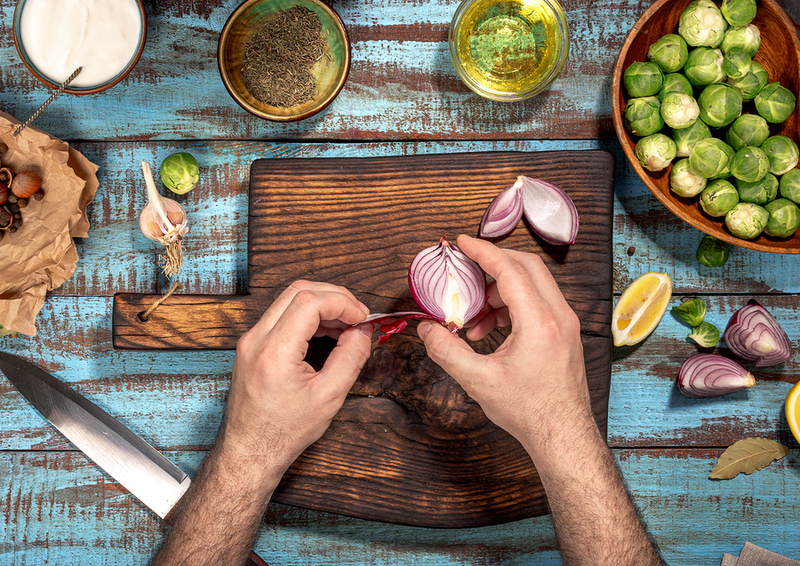 Unfulfilled as of yet, is the food e-commerce platform offering a complete orchestra and symphony of food story and guidance to home cooks hungering for their next meal adventure. When e-commerce begins to push past the transactional and into the consumer’s relationship with food, magic could happen as the consumer comes to believe that online food shopping, and a differentiated online banner, offers much more than purchase simplicity.